Eildon Park Tennis Club provides competition tennis for ladies during the daytime! It’s always a great morning and a great hit of tennis. We currently have four teams competing on Thursdays however there is opportunity to play on Wednesdays if there are sufficient players of similar ability to form a side.  Those teams compete in either the Dandenong or Waverley district competitions which includes clubs throughout the South Eastern Suburbs. We are always looking for new ladies to join our teams. Whether you are interested in playing just as an emergency or wanting a place in a team, please give us a call and we will do our very best to accommodate you. Matches are a home and away series varying in length depending on how many teams are involved (but usually 14 weeks plus finals period). Matches commence play at 9.30am and generally finish around 12.30pm followed by a social lunch in the club rooms.